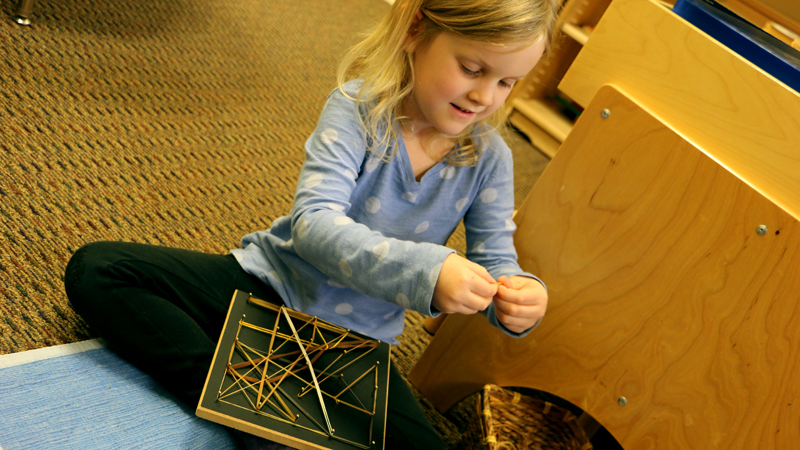 Creative World of Montessori provides a premier Montessori education to students age 3-15 throughout the Dayton region and Miami Valley. 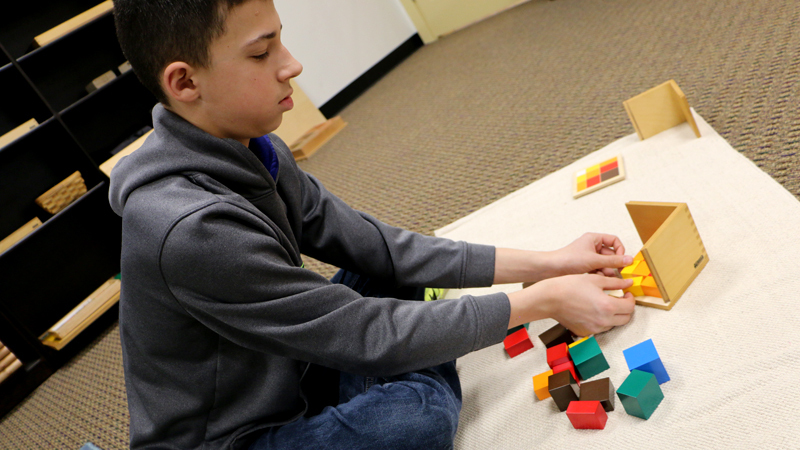 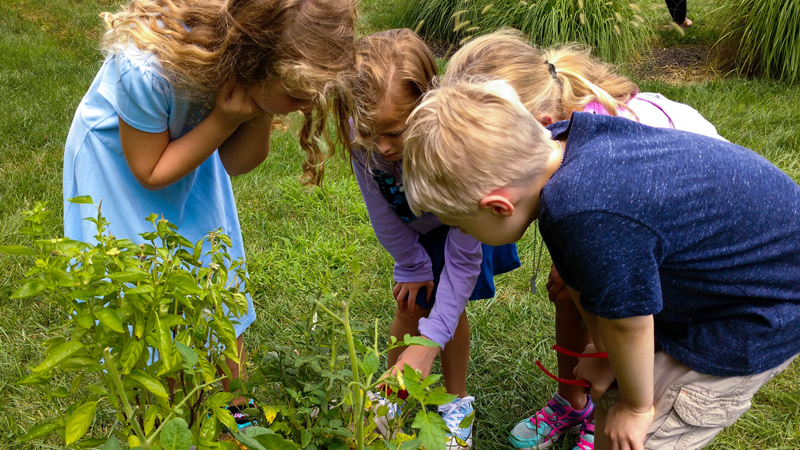 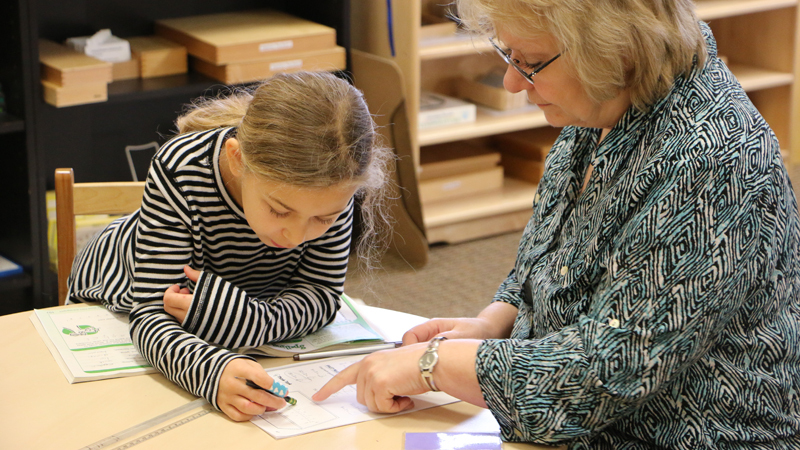 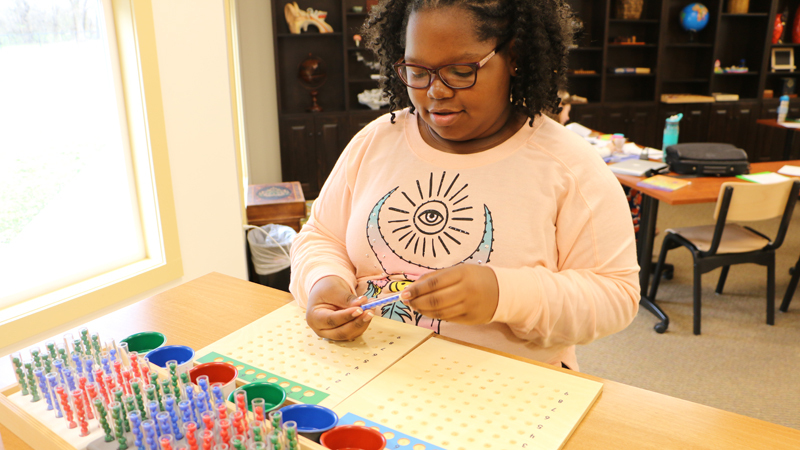 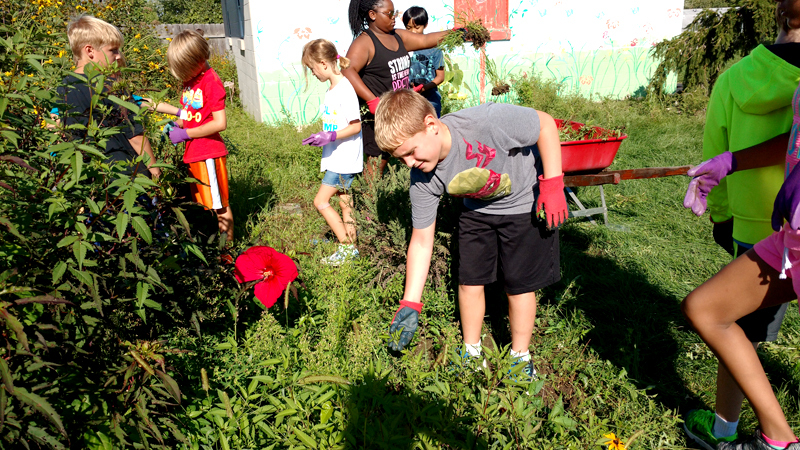 The Montessori curriculum allows preschool through junior high students to learn at their own individual pace and according to their own passions, cultivating a love of learning that sets the foundation for student success. 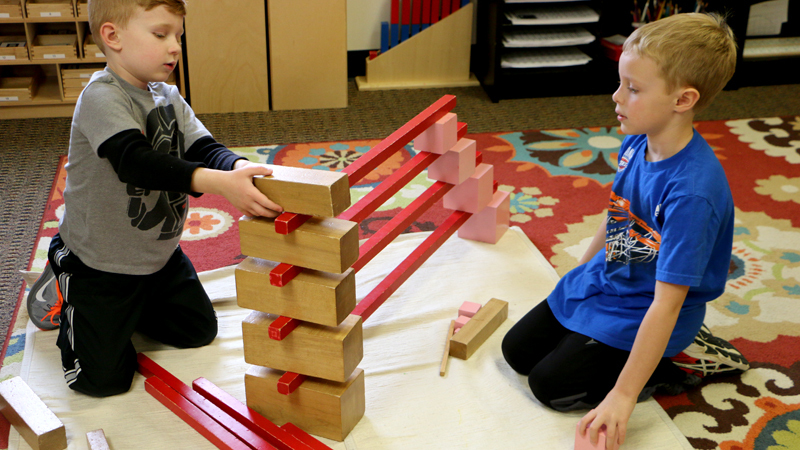 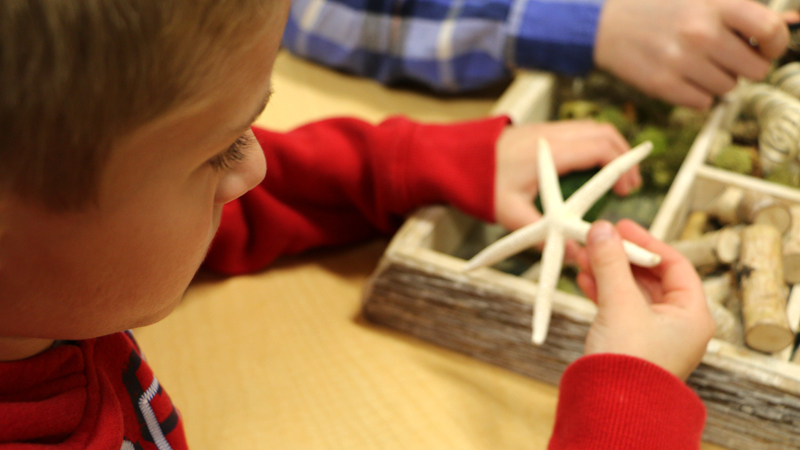 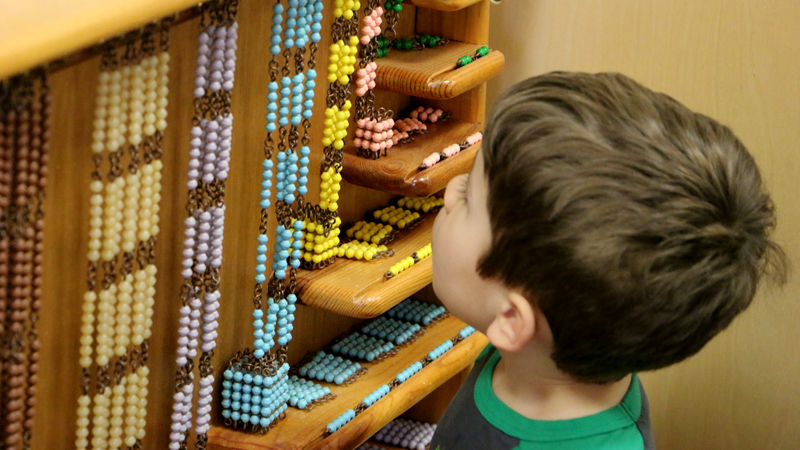 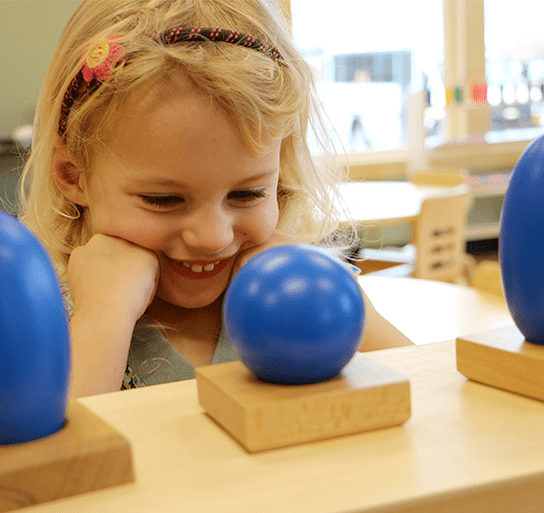 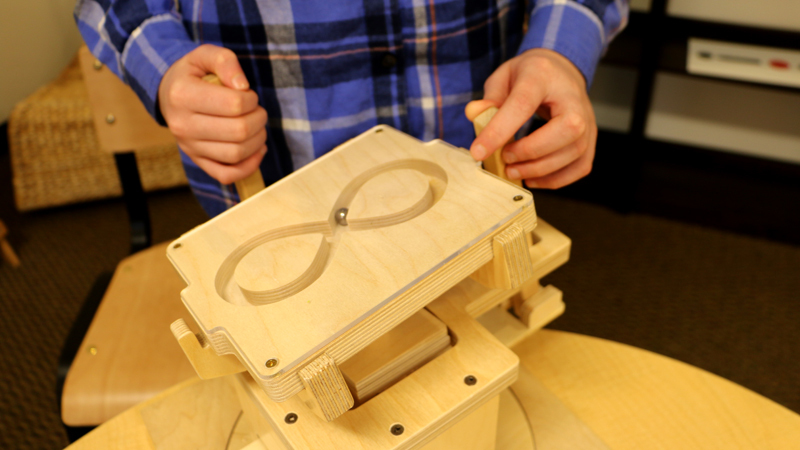 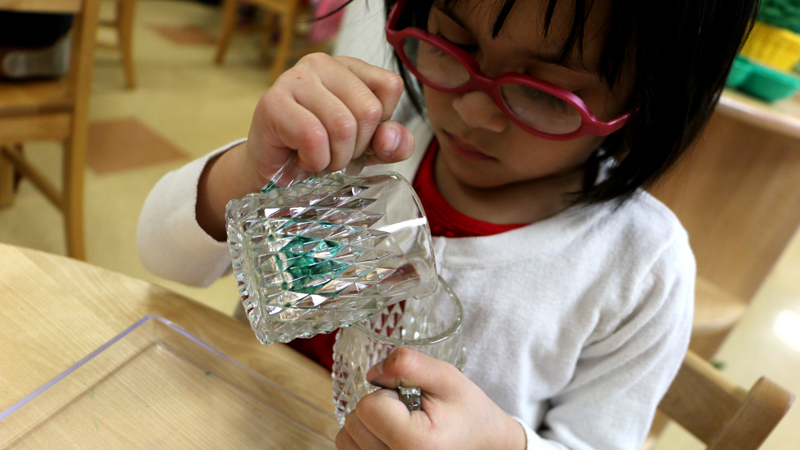 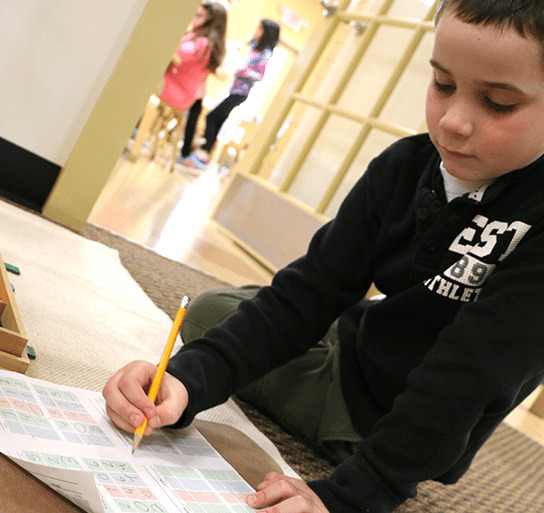 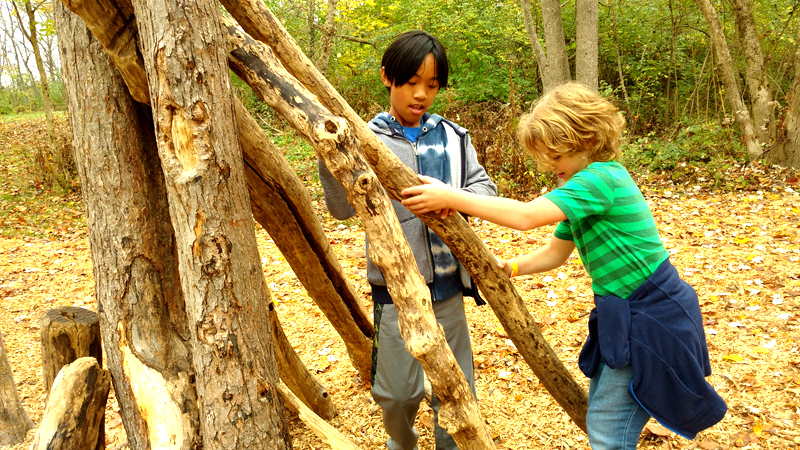 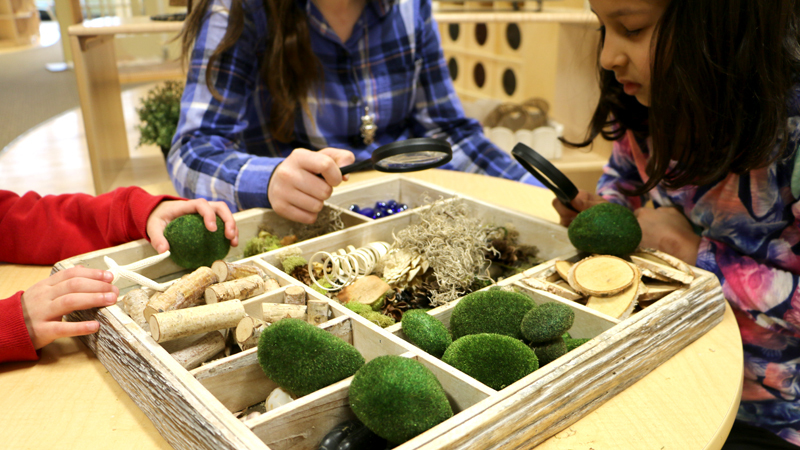 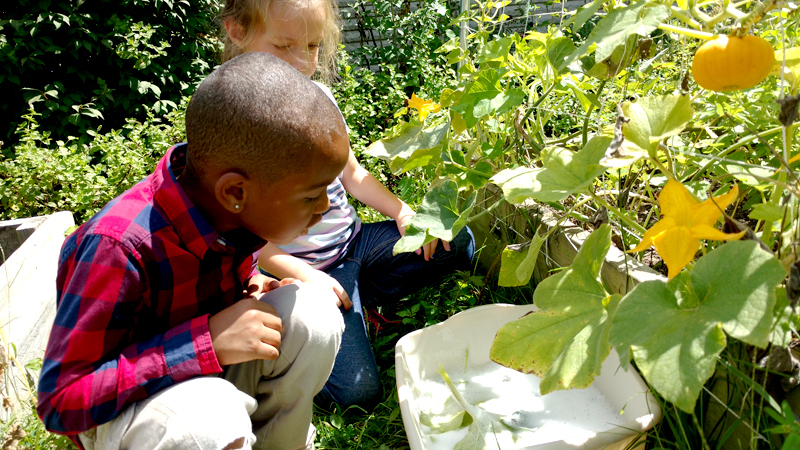 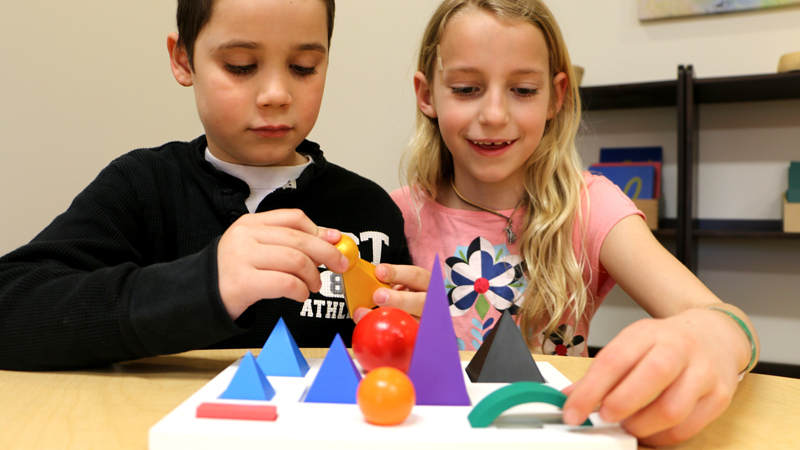 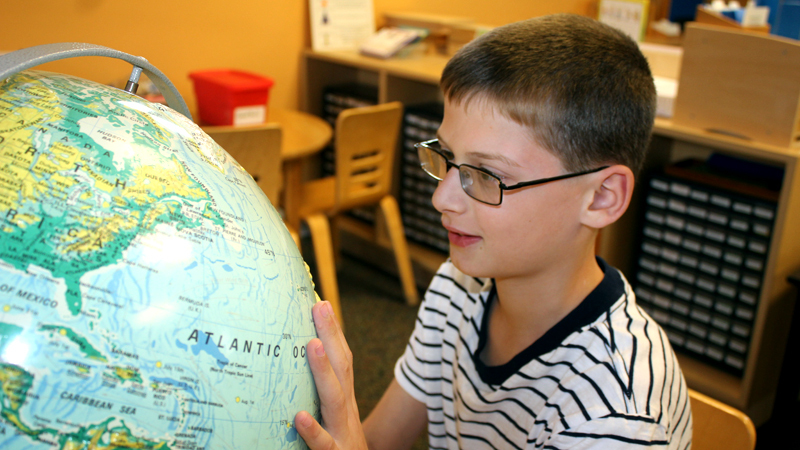 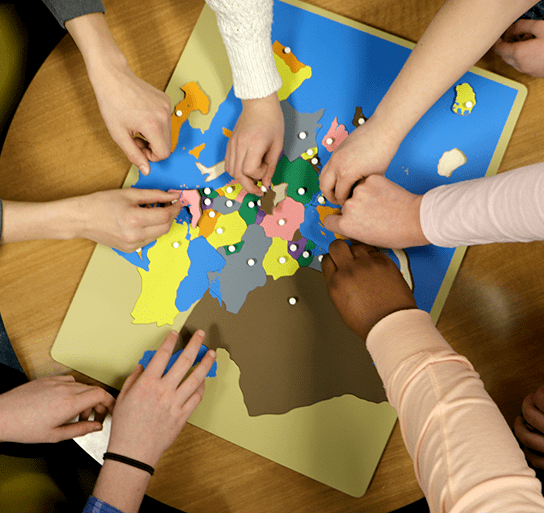 Creative World of Montessori has many unique characteristics differentiating us from other private schools in the Dayton region and Miami Valley area. 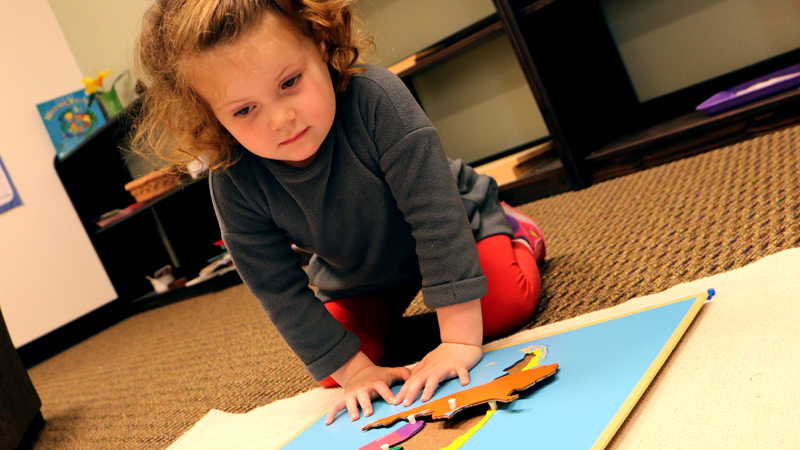 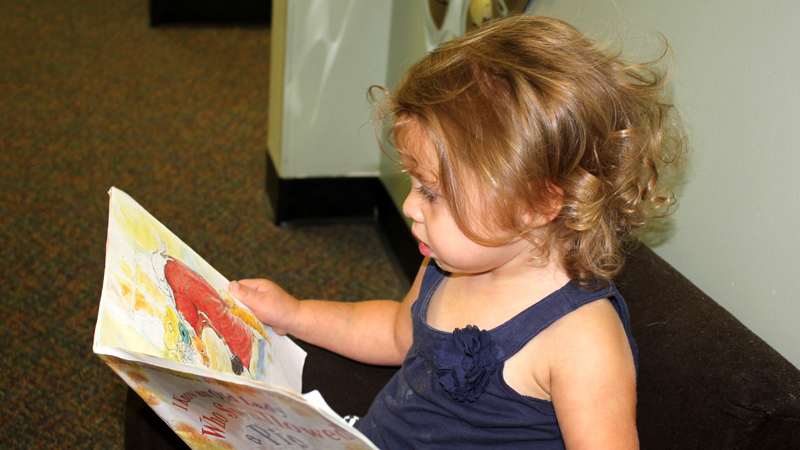 Our focus is on the development of the child as a whole, academically, socially, emotionally and physically. 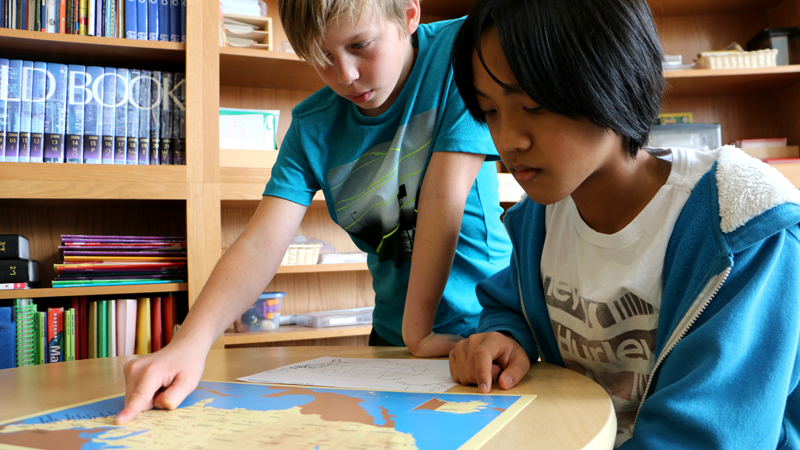 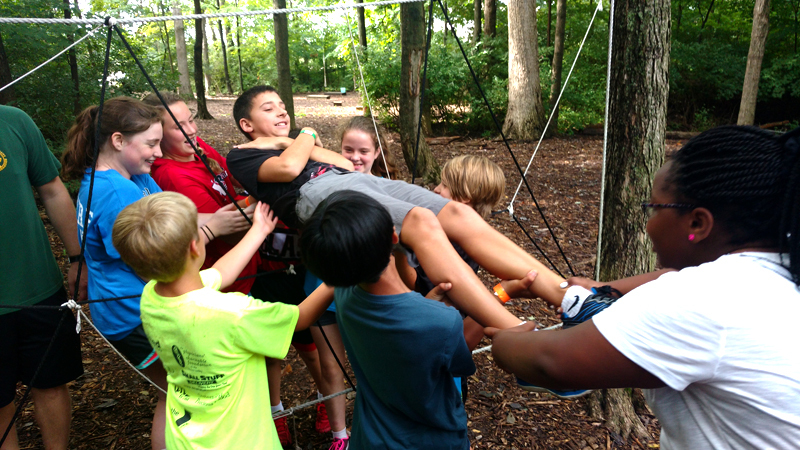 Our goal is to engage and empower students to have a healthy and exciting relationship with their own education. 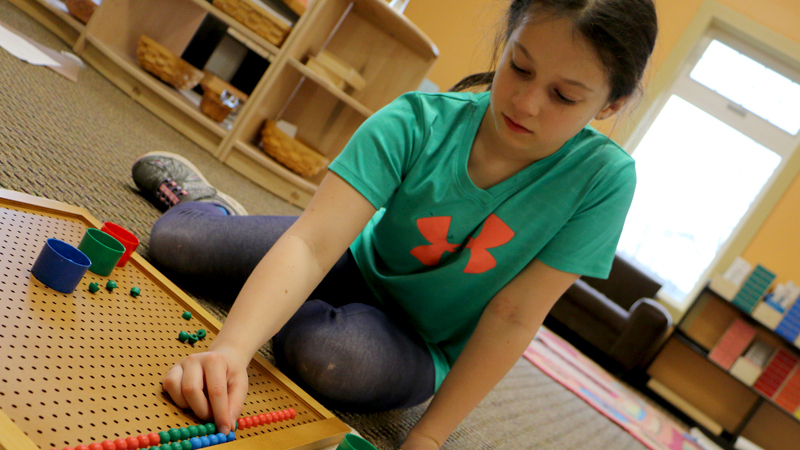 Students in the Montessori program develop a diverse sense of community while engaging with other children who accelerate at their own pace. 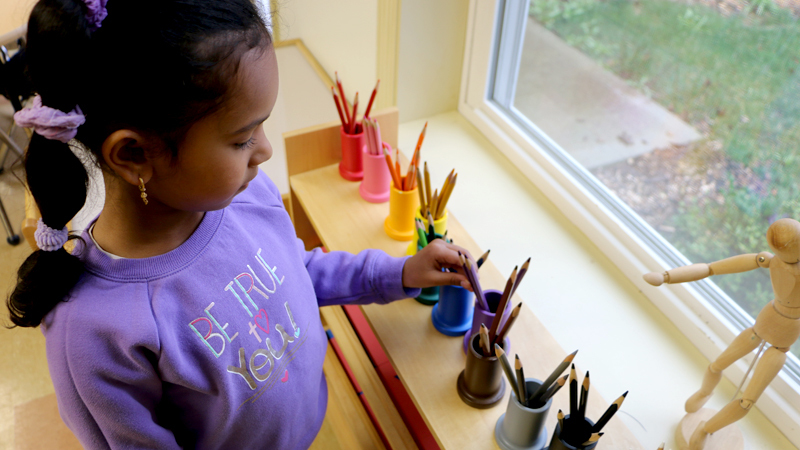 Every child receives individualized attention and a customized curriculum designed to match their progress throughout the school year. 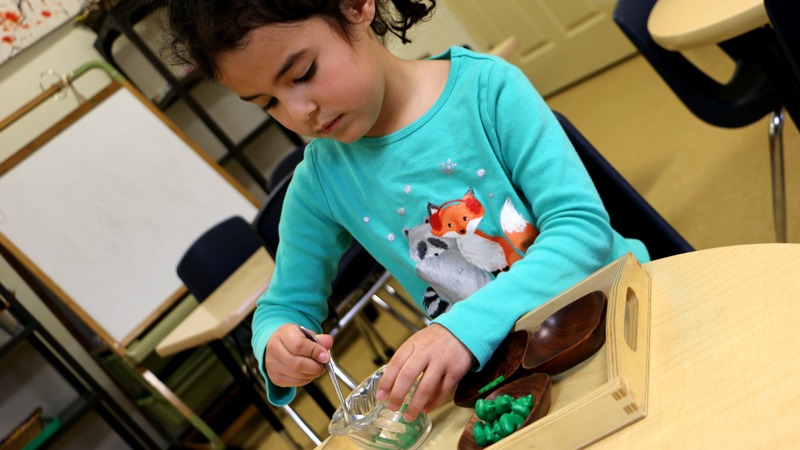 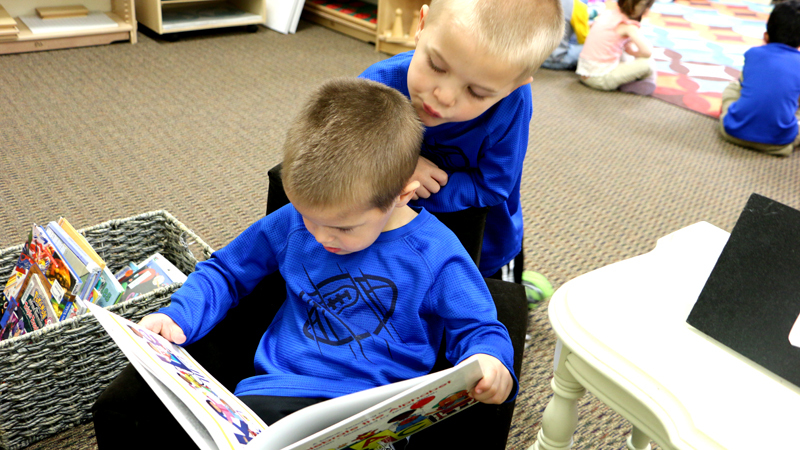 Our fully-equipped Montessori classrooms engage students beyond textbooks and create an inspiring environment that fosters the children’s ability to learn by being active. 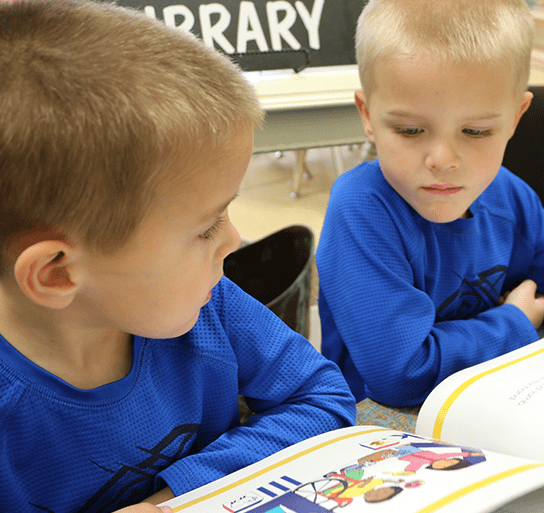 Ready to learn more?